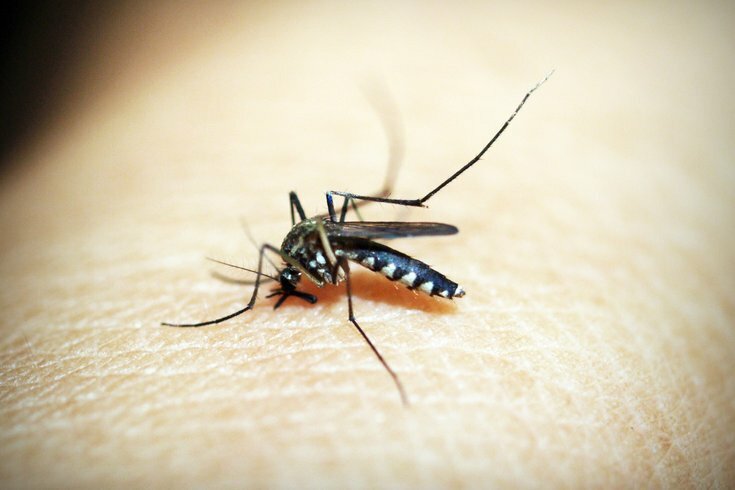 The Camden County Mosquito Commission has scheduled a necessary spray for June 22 from 2 to 6 a.m., when mosquitoes are most active. Spraying is scheduled based on results of surveillance efforts at several thousand suspected mosquito breeding sites. To test an area, the commission samples pools of water for the presence of diseases like the West Nile Virus. The spray is not harmful to humans or pets, however residents with respiratory concerns or sensitivity to irritants are advised to avoid direct contact with it, the commission said in a notice on Wednesday. The commission also suggests residents check their yards for mosquito-breeding containers that could hold still water, as mosquitos like to lay eggs in and around still water. Some recommendations to avoid mosquito breeding include flipping containers upside down or putting holes in the bottom, lifting flowerpots to dump out water every week, changing water in birdbaths, screening vents to septic and other water tanks, avoiding putting leaves or grass clippings into catch basins or streams, and checking downspouts that could hold water enough to allow larvae to mature.